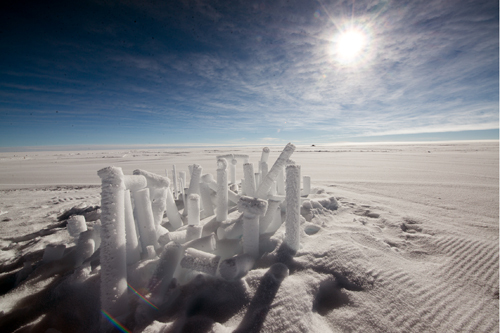 Learn more about the project, the partners and the advance of the ice core drilling. 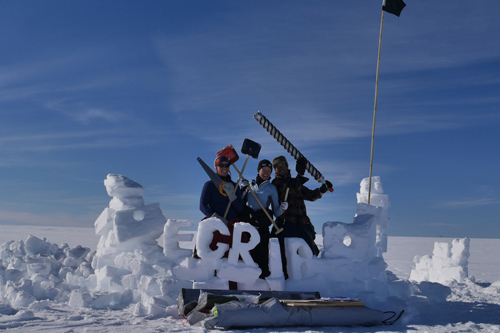 Get an overview of the camp and read field-diaries that tells the stories of the daily life in camp. 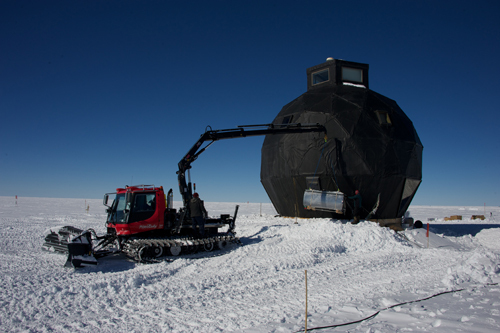 See pictures of the beautiful landscape that surronds the EastGRIP camp, as well as pictures showing vehicles, buildings, equipment and working scientists and personnel. 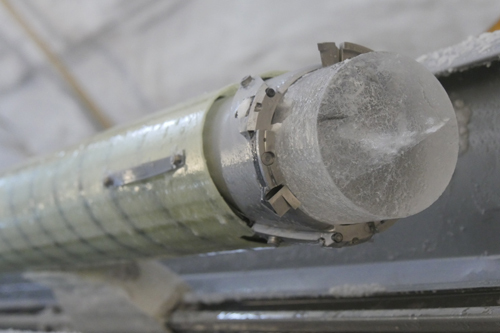 Take a look at the science being conducted on the EastGRIP ice core and lean how the ice can tell us about past climate and ice stream dynamics. 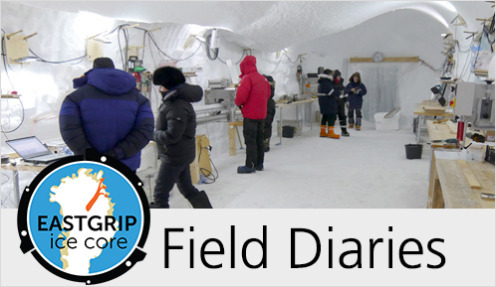 Everyday during the field season you can follow the daily life and science progress described in our field diaries.